Switching power supply with 12 VDC output. Currents generated by this tool reaches 3A. Acceptable input voltage is between 85-264 VAC. 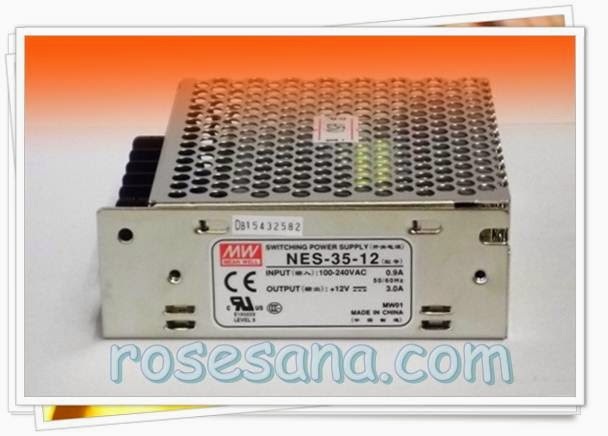 This power supply has a value of up to 81% efficiency with a voltage tolerance + - 1%. This tool also has an overload protection and over-voltage protection. Overload protection will work when the power is reaching a value of 110-150%. 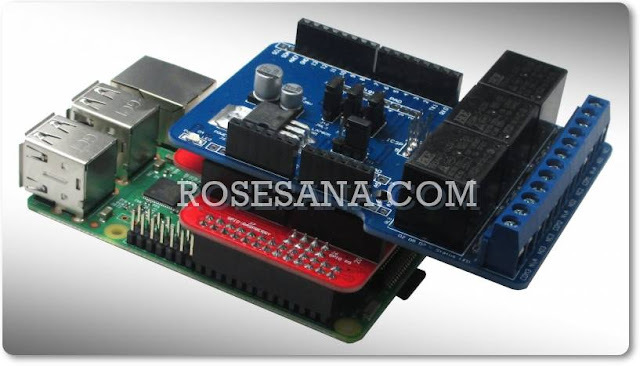 Meanwhile, over-voltage protection will work when the output voltage reaches the value of 13.8-16.2 V.